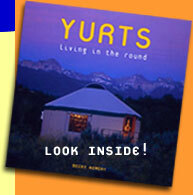 Many of the Western yurts are purchased in the form of yurt kits. Most yurt companies supply the kits to consumers who then erect them themselves, or with help from a contractor. 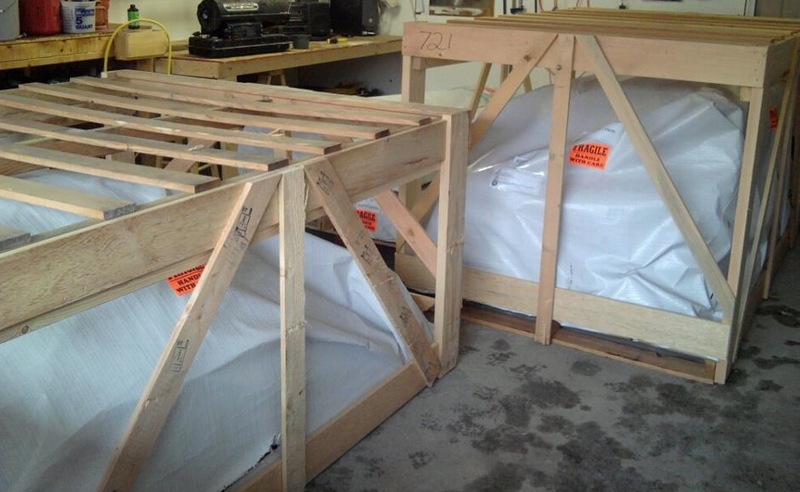 A yurt kit does save you the time and costs of manufacturing a yurt. When you think of all the parts you have to fabricate and all the skills you require, the costs add up quick. 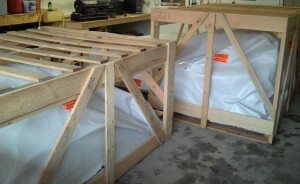 The only savings you really get building your own yurt as opposed to buying a kit is in delivery costs. Depending on how far you are from the manufacturer, delivery costs of a yurt can be quite expensive. Most of the yurt kits come with assembly instructions. The task can be a bit daunting if you have never erected any kind of structure before so don’t hesitate to ask the manufacturer for help. You will also get plenty of good advice over at the Yurt Forum.